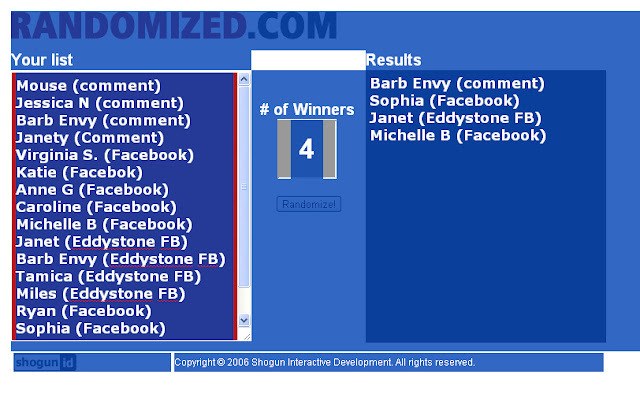 Thanks to everyone for their participation in the Eddystone Designs contest! Winners will be contacted so we can arrange for the prizes to be shipped. Japanese TATTOO Horimitsu Style D!!! Re-Post: Happy Birthday Edward Gorey!